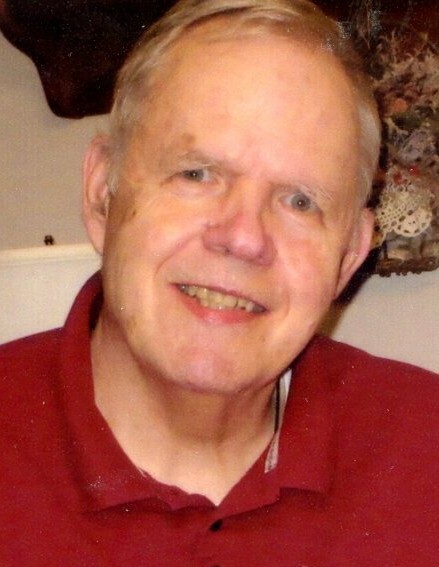 Rodney Rappe, age 73 of Cottage Grove, passed away on September 1, 2018. Memorial services will be 11 am, Wednesday, Sept. 19th at Crossroads Church-Woodbury, 5900 Woodbury Dr., Woodbury MN 55129. Visitation will be Tuesday, Sept 18th from 5-8 pm at Kok Funeral Home, 7676 – 80th Street S., Cottage Grove and also one hour prior to the service at the church. In lieu of flowers, memorials are preferred to the Capistrant Center for Parkinsons Disease, 559 N. Capitol Blvd., St. Paul, MN 55103. Rodney George Rappe was born July 20, 1945 in Hastings, Nebraska to George and Muriel (Wratten) Rappe. He graduated from Hastings High School in 1963 and from Kansas State Teacher’s College of Emporia in 1967. Rodney married the love of his life, Louise Nelson on August 24, 1968 in Naugatuck, Connecticut. He was a devoted, loving husband for over 50 years. He graduated from the University of Idaho in 1969 having done research for this Master’s Thesis in Nuclear Chemistry in Los Alamos, New Mexico. He went on to teach chemistry at Kansas State Teacher’s College in Emporia, Kansas for two years. Over the next several years he worked for the Bureaus of Criminal Investigation in Kansas and Ohio where he analyzed crime scene evidence and testified in court. In 1979 they moved to Cottage Grove where they raised their two sons, Brian and Todd. Rod worked as a microscopist doing defect analysis at both 3M and Imation until retirement in 2009. Rod wrote and presented papers for the McCrone Institute in Chicago and served as President of the Minnesota Chapter of the Microscopy Society of America. He was a co-leader for the Parkinson Disease Support Group at Bethesda Hospital. He loved his sons and was involved in many activities with them including teaching Sunday School, serving as a Cub Scout master, teaching children’s microscope classes at the Science Museum as well as camping and travelling. Rodney is survived by his loving wife, Louise; sons Brian, Todd (Tina); grandchildren Isaac and Evi. He is preceded in death by his parents George and Muriel and one brother Randy.